Killian Flynn eith his parents sind sister n his baptism day. 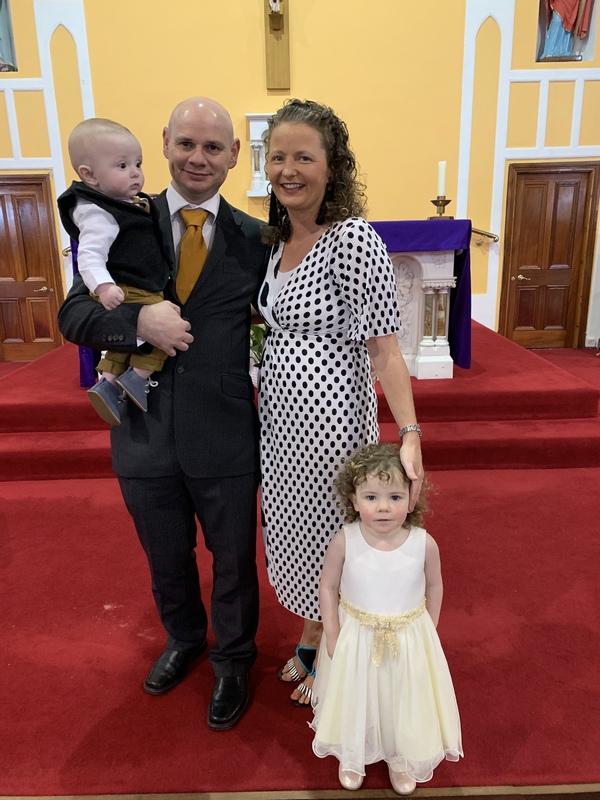 Killian was baptised on 13 April, 2019 in St Michael’s Church, Kildysart. May the Lord continue to bless the family. 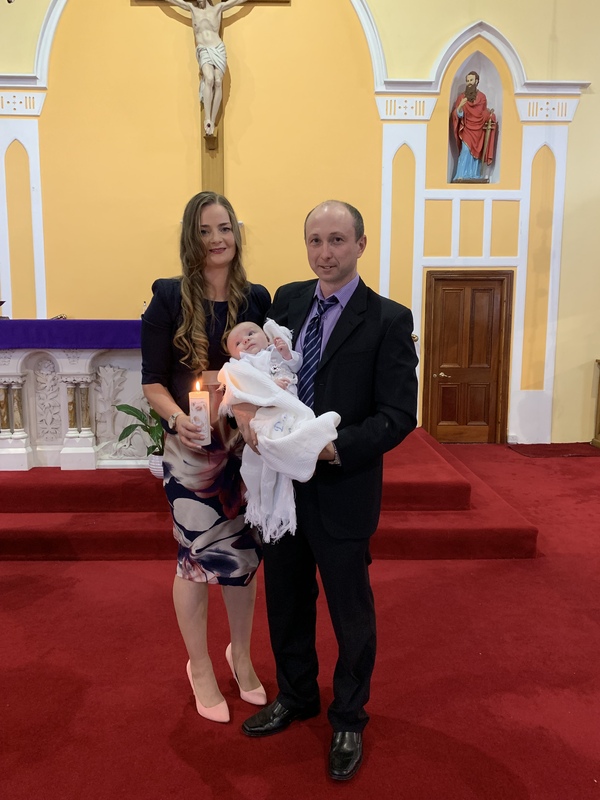 We welcome Luke Joseph Bohannon into the family of faith and congratulate his parents Yvonne and Alan, Main Street..
Luke was baptised on Saturday, 30 March, 2019 in St Michael’s Church, Kildysart. May the Lord continue to bless and protect the family. Fischra Pádraig Mulconry with his parents and brothers on his baptism day. We welcome Fiachra Pádraig Mulconry into our family of faith and congratulate his parents Monica and Robert and his brothers Oisin and Lorcan. 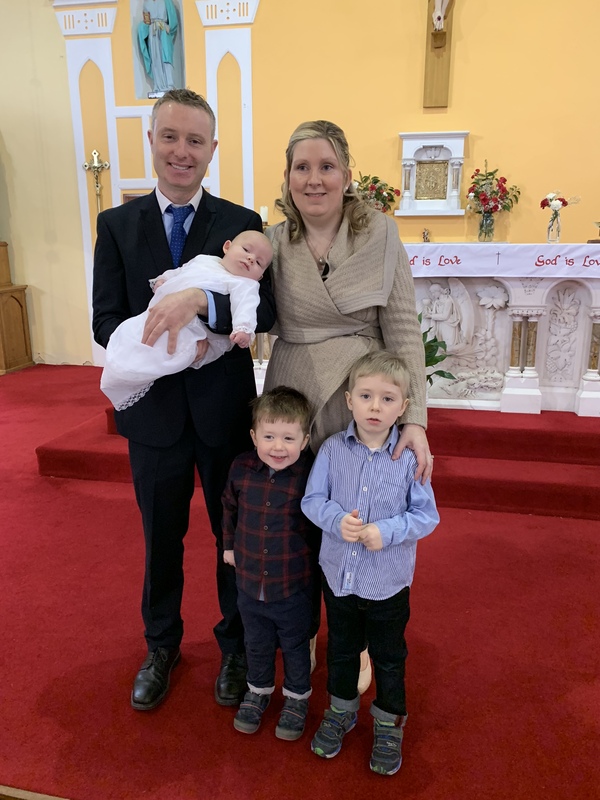 Fiachra was baptised in St Michael’s Church, Kildysart on Sunday, 27 January 2019. May the Lord always bless the family. For baptisms in 2018 and previous years please click here. 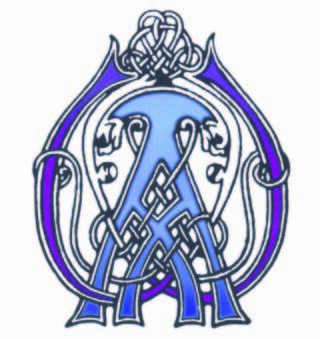 We look forward to the Apostolic Work Society display in Ballynacally Community Centre on next Saturday 7-9pm & Palm Sunday 11am- 5pm, 13 f14 April, 2019. The Apostolic Work Society supports the Church in mission countries by prayer, fund raising, supplying vestments and other Church supplies, clothes for children etc. 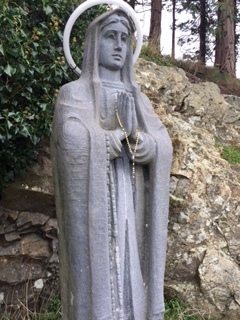 Apostolic Work commenced in the diocese of Killaloe, with the first branch and headquarters established in Ennis in 1955 by Mrs Evelyn Farron. She learned of the organisation from her friend Mrs Ferrigan, from Armagh, who had come to live in Ennis with her family. Materials were sent from the Armagh centre to get the work underway. Call in and view the wonderful work being done in support of the missions. 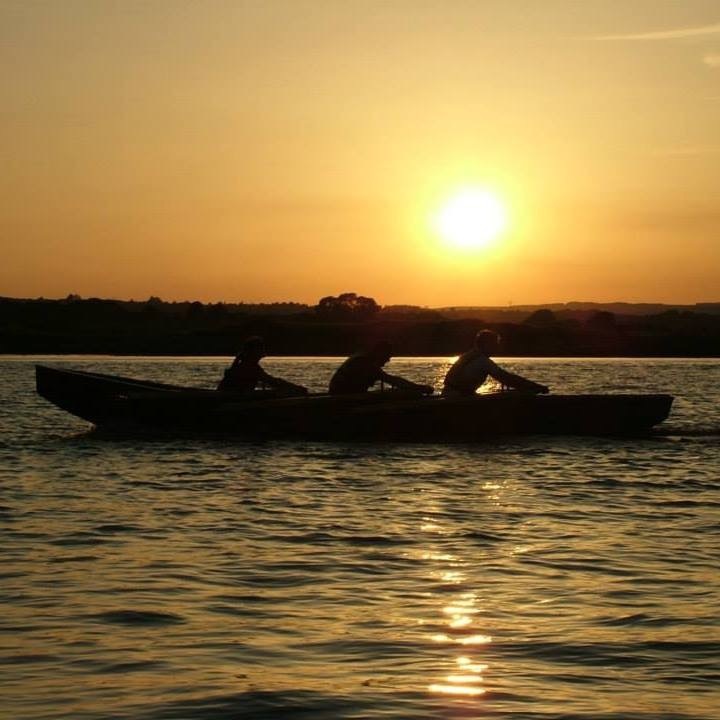 The next meeting of Kildysart Parish Pastoral Council will take place in the Community Centre, Kildysart on Tuesday, 26 March 2019 at 8.30pm. 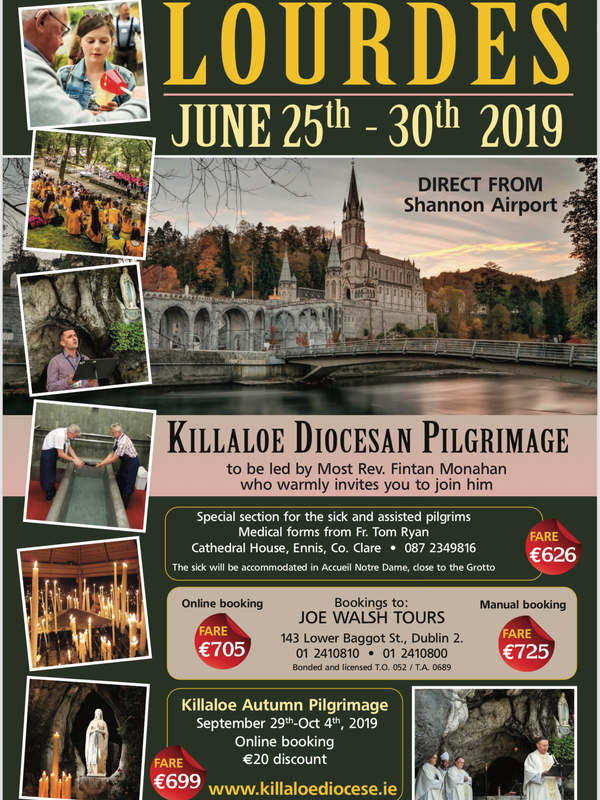 If any member of the parish would like to place an item on the agenda they are welcome to contact the chairperson or any member of the council. 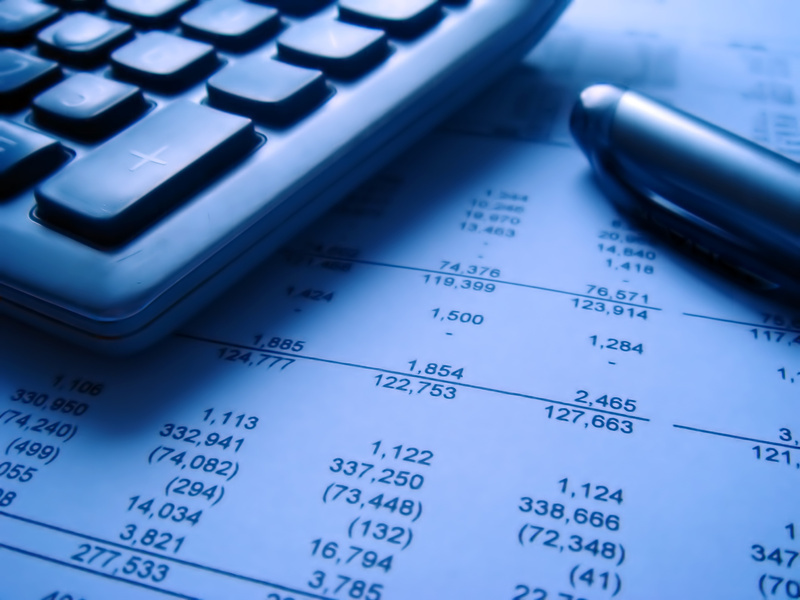 The next meeting of our parish finance council will take place in the Parochial House on Wednesday 22 May, 2019 at 8.30pm. Next Wednesday (6 March) is Ash Wednesday, the first day of the season of Lent. It is a day of fast and abstinence. 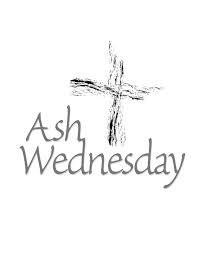 Mass including the blessing and distribution of ashes will be celebrated in St Mary’ Church, Cranny on Wednesday at 9.30am and in St Michael’s Church, Kildysart at 8pm. Christ spent 40 days fasting in the desert, where he was tempted by Satan. Lent originated as a mirroring of this, fasting 40 days as preparation for Easter. Every Sunday is a commemoration of the Sunday of Christ’s resurrection and so as a feast day on which fasting was inappropriate. Ash Wednesday derives its name from the practice of blessing ashes made from the palm branches blessed on the previous year’s Palm Sunday, and placing them on the foreheads of Christians to the accompaniment of the words “Repent, and believe in the Gospel” or “Remember that you are dust, and to dust you shall return”. We pray for William Walsh, late of Gurtnacurra who died recently in Middlesex, England. May the Lord grant him eternal rest and console his family and all who loved him. 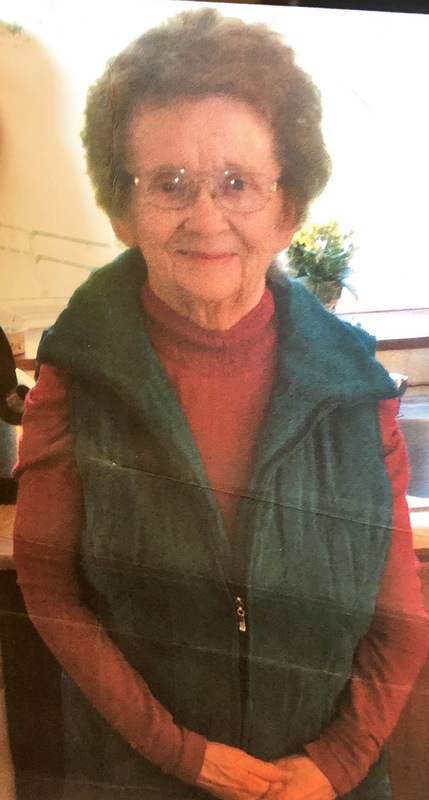 Pray for Mary Bent, Lacknashannagh who died on 9 February 2019 in her ninety-ninth year. May the Lord grant her eternal rest and console her daughter Marian, son in law Andy, sister Eileen, her grandchildren Laura & Simon & all who loved her. 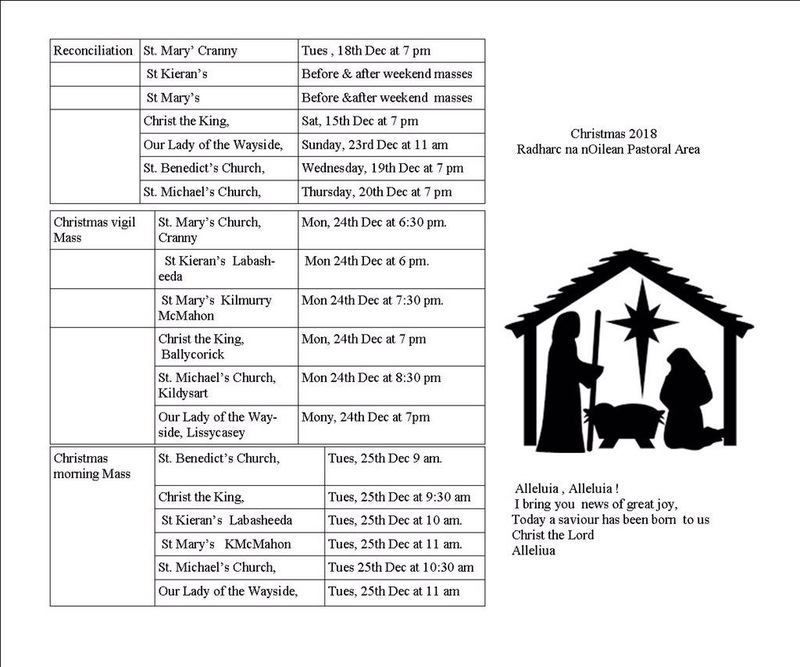 Mary will repose in Kildysart Church from 5pm to 7pm on Sunday. Her Requiem Mass will be celebrated on Monday at 11am followed by burial in Kildysart cemetery. Mary’s months mind Mass will be celebrated in St Michael’s Church, Kildysart on Sunday, 10 March at 10.30am. 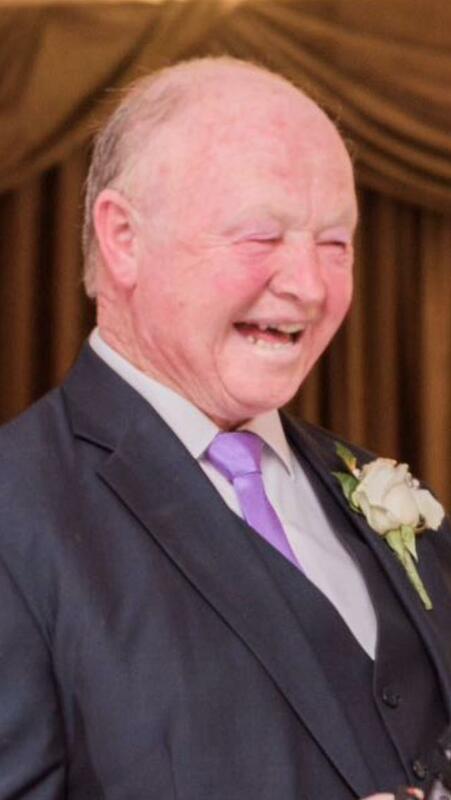 We pray for PJ Finn, Lacknashannagh who died on 8 January, 2019. Gerry, Mikey and Tom, sister Mary (Madden), grandchildren Cian, Katie, Emma and Killian, son-in-law Derek, daughter-in-law Louise, aunts Kathleen and Eileen, beloved friend Pake, sisters-in-law, brother-in-law, nieces, nephews and all who formed his circle of love and care. PJ will Repose at St Michael’s Church, Kildysart on Thursday evening from 5 o’clock with prayers for the dead at 8 o’clock. His funeral Mass will be celebrated on Friday at 12 noon followed by interment in local cemetery. PJ’s months mind Mass will be celebrated in St Michael’s Church, Kildysart on Friday, 8 February at 8pm. During our Sunday Mass, on the feast of the Baptism of the Lord (13 January 2019), we invited families that had a baby baptised during the previous year to bring the baby for a blessing. We also presented each child with an image of the Guardian Angel and a prayer. We pray that the Lord will be close to the children and their families as they share many key moments in their lives. We pray the Lord will always be present to us in the special and in the ordinary moments of our lives. Mass as the sun sets for the final time on 2018 will be celebrated in St Michael’s Church, Kildysart at 5pm on Monday, 31 December. All are welcome to thank the Lord for blessings received during 2018 and ask His protection in 2019. 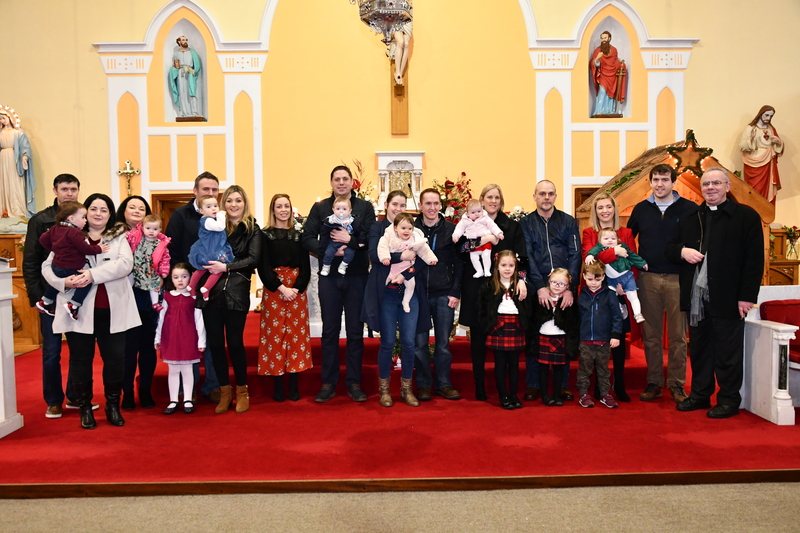 We congratulate Michael Eustace, Effernan and Sharon Quinn, Doora who celebrated the sacrament of marriage in St Columba’s Church, Clouna on 30 December, 2018. May the Lord be with Sharon and Michael as they live out in love the promises they shared. We congratulate Lisa O Donoghue, Gortnahaha and Jonathan Hickey, Kinnegad, Co Westmeath who celebrated the sacrament of marriage in St Michael’s Church, Kildysart on Saturday, 27 October 2018. May the Lord bless them as they live out in love the promises they made today. We congratulate Antoinette Kelly & Imre (Jimi) Szalai who celebrated the sacrament of marriage on 22 September, 2018 in St Peter & Paul Church, Obuda, Budapest. May the Lord always be close to them as they live out in love the promises they have made to each other. 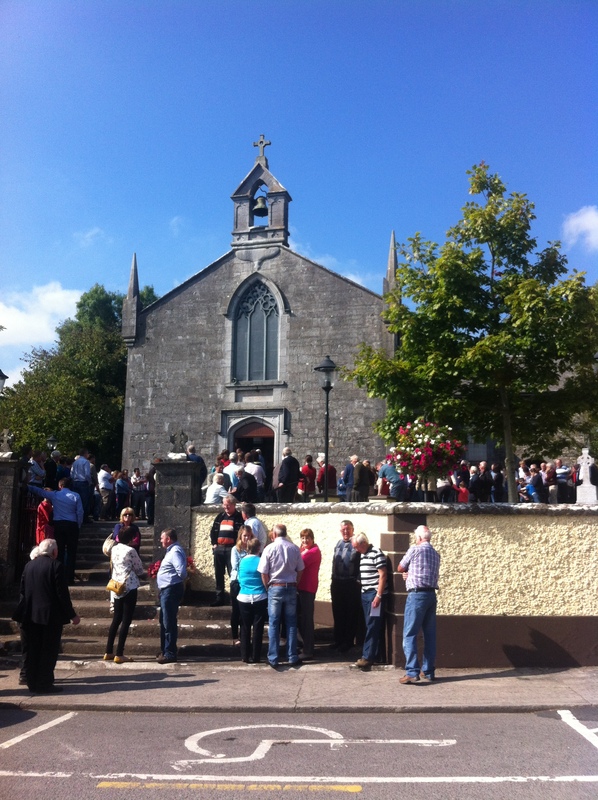 We congratulate Fergal Casey, Gortnahaha, Kildysart and Amanda Lynch, Kilconly, Co Galway who celebrated the sacrament of marriage in St Conleth’s Church, Kilconly on Friday, 24 August 2018. May the Lord always bless their family and their home. We congratulate Olivia Griffin, Crovaghan and John Dunlea, Mallow who celebrated the sacrament of marriage at St Michael’s Church, Kildysart on 25 May, 2018. We congratulate Eimer Heekin and John Campbell who celebrated the sacrament of marriage at St Michael’s Church, Kildysart on Saturday, 21 April, 2018. We congratulate Olive Garry and Keith Ranalow who celebrated the sacrament of marriage at the Church of the Holy Rosary, Doolin on 7 April, 2018. Saturday 8 December is the feast of the Immaculate Conception of the Blessed Virgin Mary. The feast of the Immaculate Conception celebrates our belief that Mary was conceived without original sin so that she could become the mother of Christ, our saviour. This blessing gave Our Lady the grace she needed to enable her to say ‘yes’ to the invitation conveyed to her by the Angel Gabriel that she would give birth to Christ, the Son of God and son of Mary. Today’s feast reminds us that the Lord always gives us the help and grace that we need in our lives so that we may overcome the challenges we face in life and embrace the opportunities.